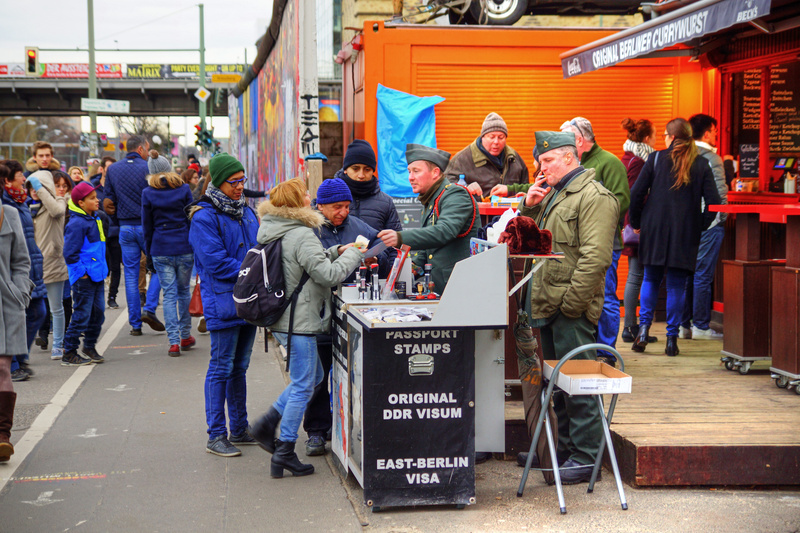 At the start of the East Side Gallery there’s a gap in the Wall where the Museum resides… and on December 26, you could get Original Berliner Currywurst and get your passport with old DDR stamps (which I found somewhat tasteless considering how many people have died trying to cross the wall). 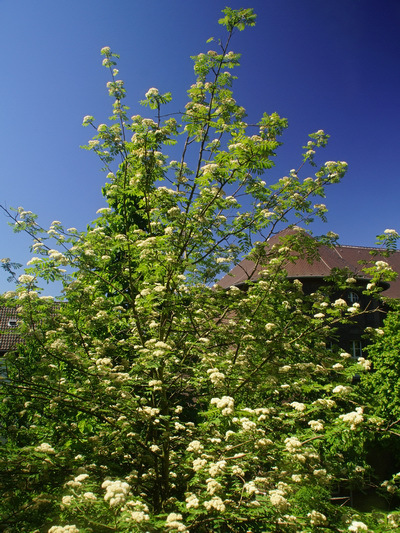 That’s the Rowan tree in front of my kitchen window. It gets taller every year!